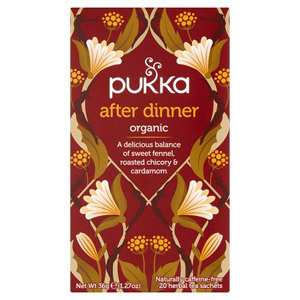 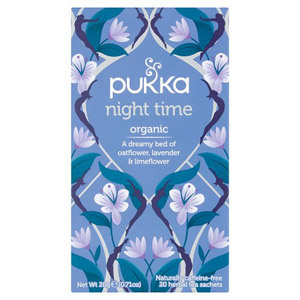 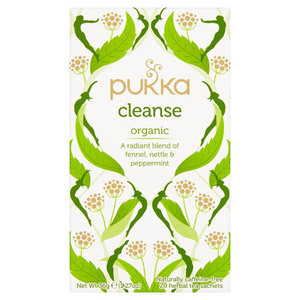 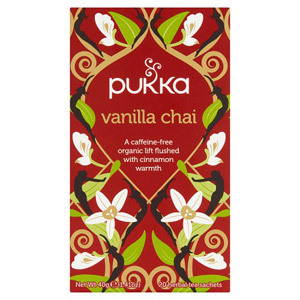 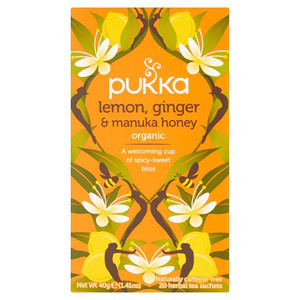 When it comes to high quality herbal teas made from blends of exotic fruits and spices, Pukka Tea has forged a powerful reputation and has risen to become a British market leader. 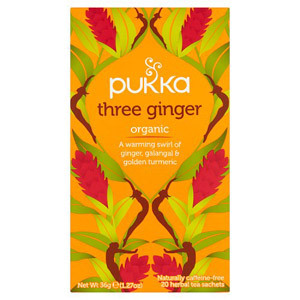 Invigorating and relaxing, delicious and soothing, these teas use natural ingredients to achieve amazing depth of flavour. 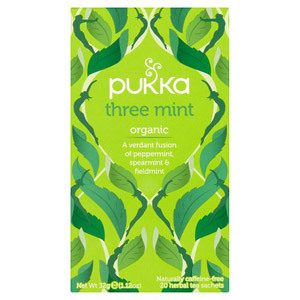 Great for the body and mind alike, they’re sure to become a new favourite if they aren’t one already!